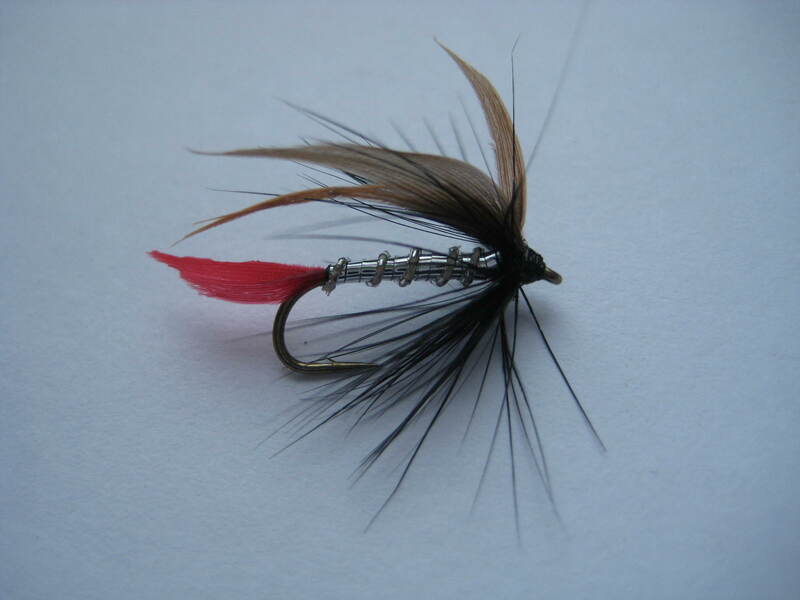 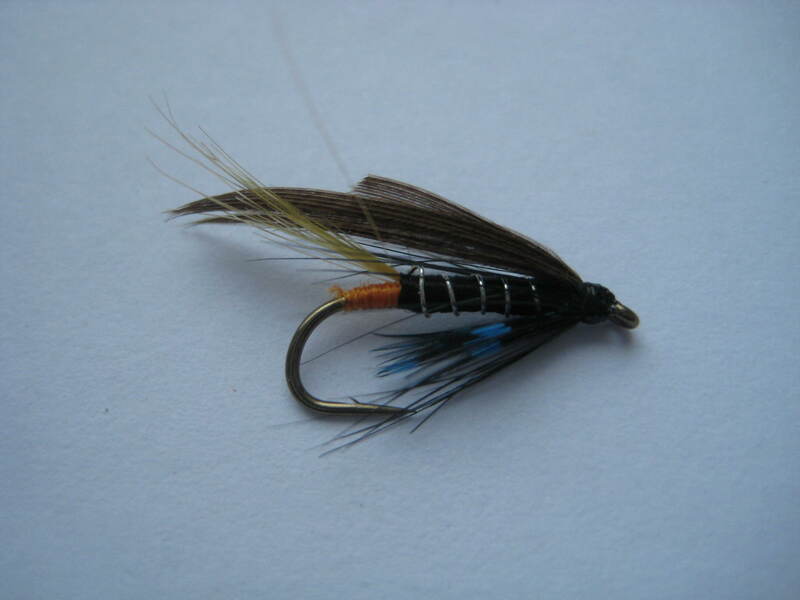 Tips: This fly is usually fished on the top dropper for best results, possibly using a Bibio as the dropper. 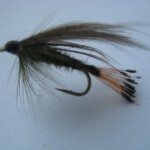 Time the use to coincide with the first rise. 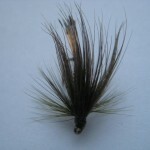 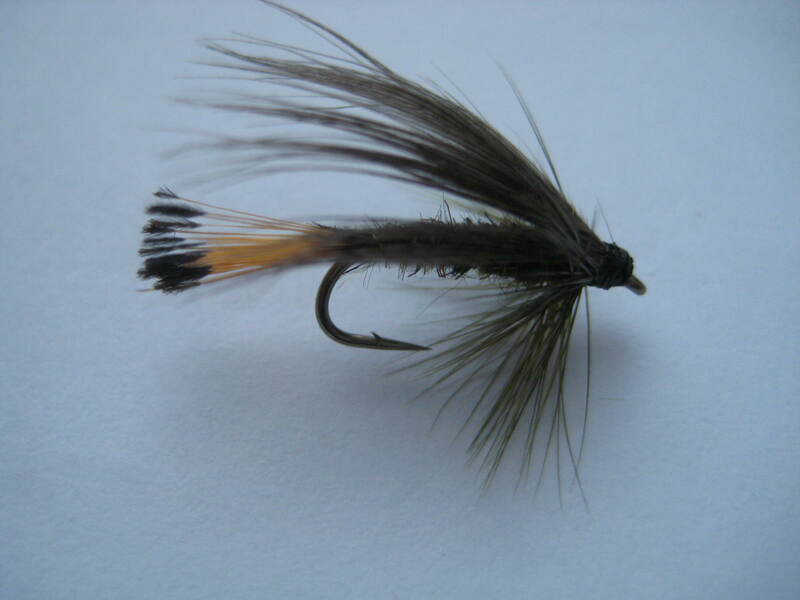 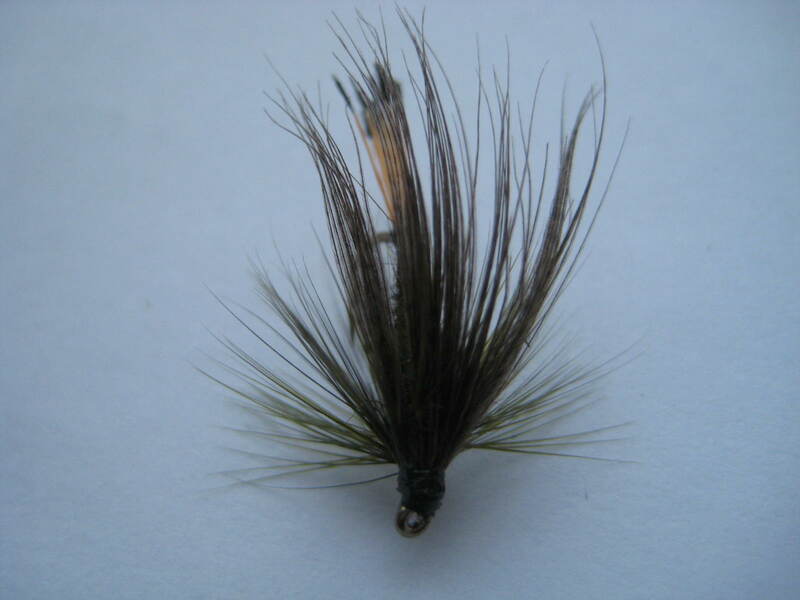 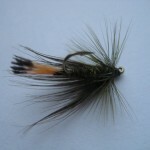 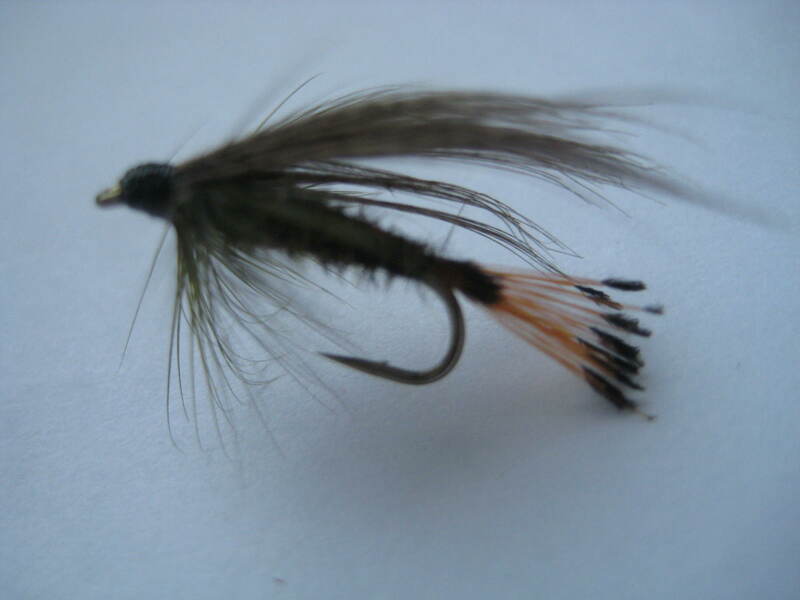 It can be fished static in a mild ripple and is a good imitator of duck fly. 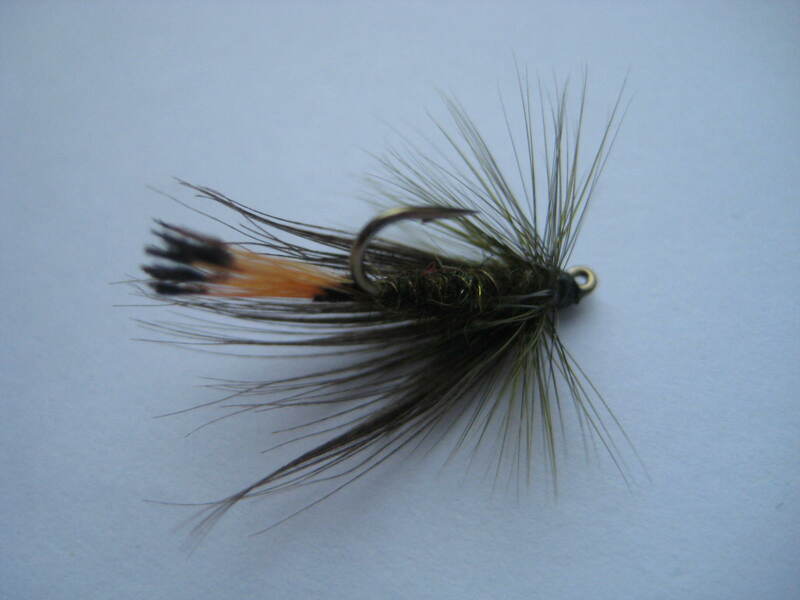 The Sooty Olive is one of the better-known traditional Irish patterns. 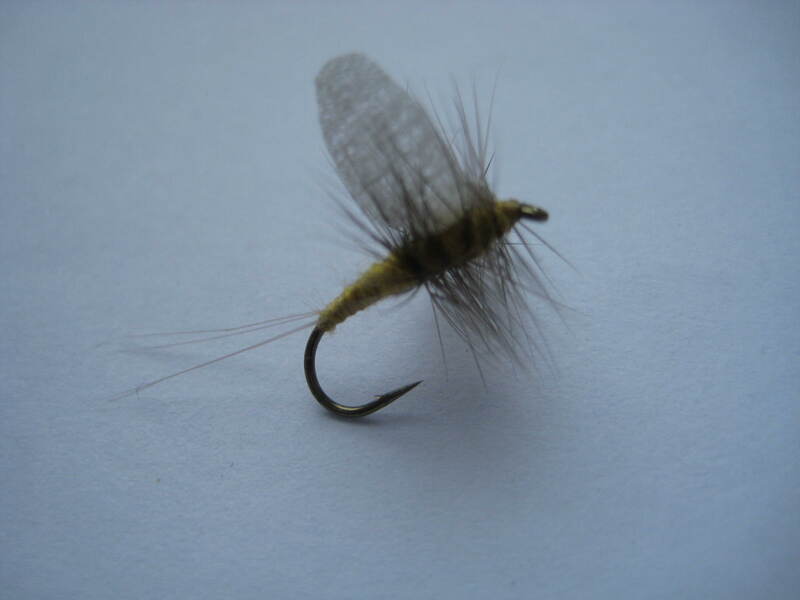 It imitates a number of different species of Chironomids (duck flies). 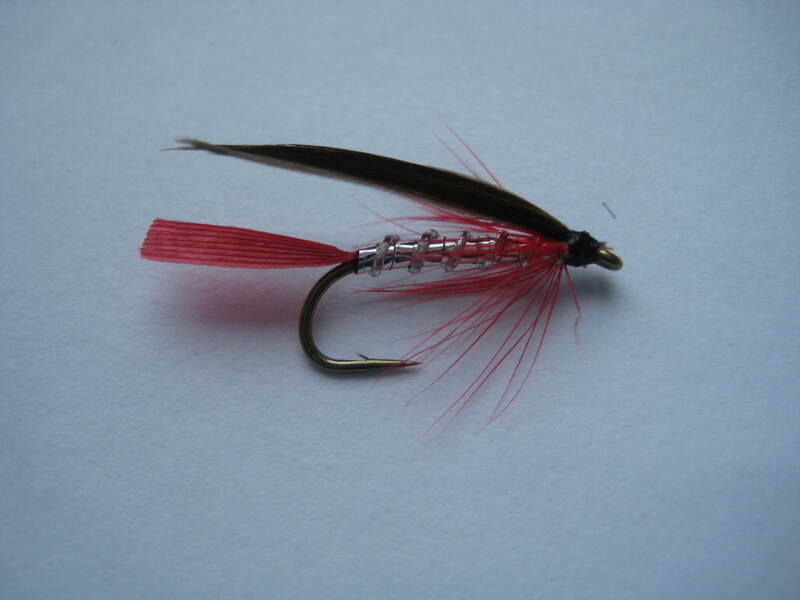 Their best time is primarily in the spring, when trout won’t take the Butcher anymore, but the Invicta is not working yet.